I REALLY WANT TO SAY THANK YOU FOR MY CUSTOMERS WHO STOPPED BY AT MY BOOTH. I AM VERY VERY HAPPY TO SEE YOUR SMILES, AND ALSO THEIR COMPLIMENT ABOUT PRODUCTS. YOU GUYS GIVE ME A LOT OF MOTIVATION FOR 2015. YOUR SMILES MAKES ME SUPER HAPPY.... AND A LITLE BIT EMOTIONAL. 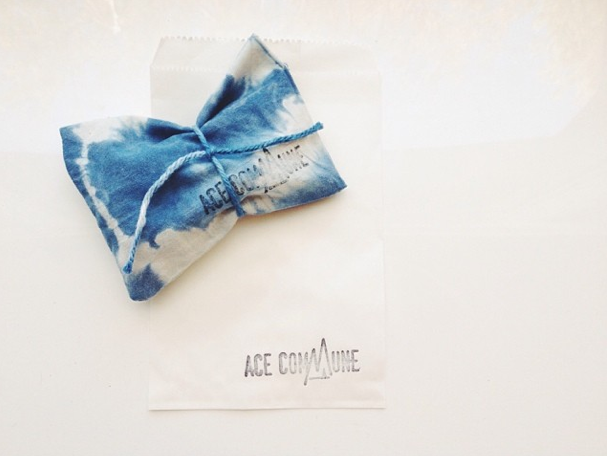 ACE COMMUNE will show/sale some of 2014SS new collection at Unique LA market on 5/3 & 5/4 !! 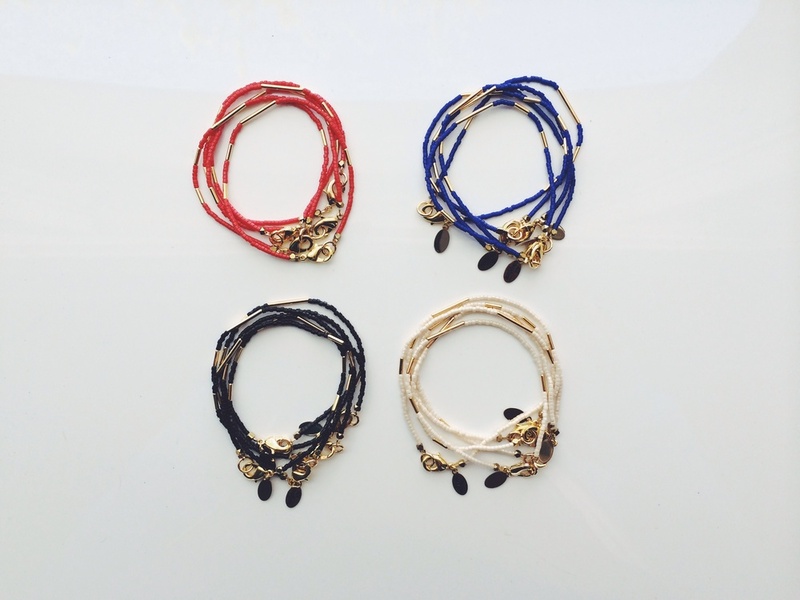 You also can find our exclusive jewelry there! -- I'm look forward to seeing you! Parking: There is secure, underground parking at the California Market Center for a $6 flat-rate during Unique LA. There are also numerous outdoor parking lots surrounding the building.